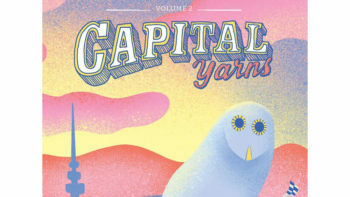 Volume 2 of Capital Yarns is now available in print thank to generous crowdfunding support and the assistance of ArtsACT. 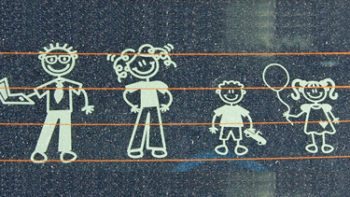 Blog posts, travel stories and other non-fiction musings. 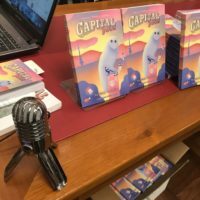 Podcast #34: Volume 2 is Launched! 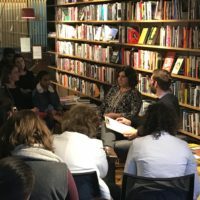 Podcast 34 brings you all the action from the launch of Volume 2 from Paperchain Bookstore, hosted and released #podtaneously with Angharad Lodwick. 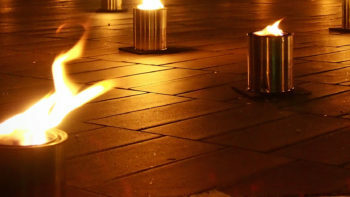 Featuring Q&A with me and Poyo’s Juliette Dudley. You can grab your copy today at a range of retailers and online. 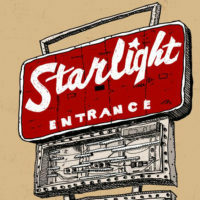 Podcast 33, released on Fathers Day, is inspired by 3 items many Canberra Dad’s love: The old Starlight Drive-in + 70s Valiant + a car load of kids Thanks to Trevor from Newcastle Productions for use of his awesome artwork of the old sign You can listen to all previous Capital Yarns podcasts here. Podcast 32 is a story for the whole family, particularly the under 10s, about sore knees, difference and fear. 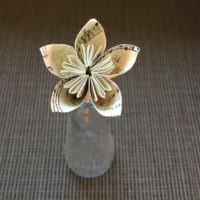 The three items requested by @bidgee for a short fictional story set in Canberra were: Paper Flower + Raindrop + Bandaid You can listen to all previous Capital Yarns podcasts here.